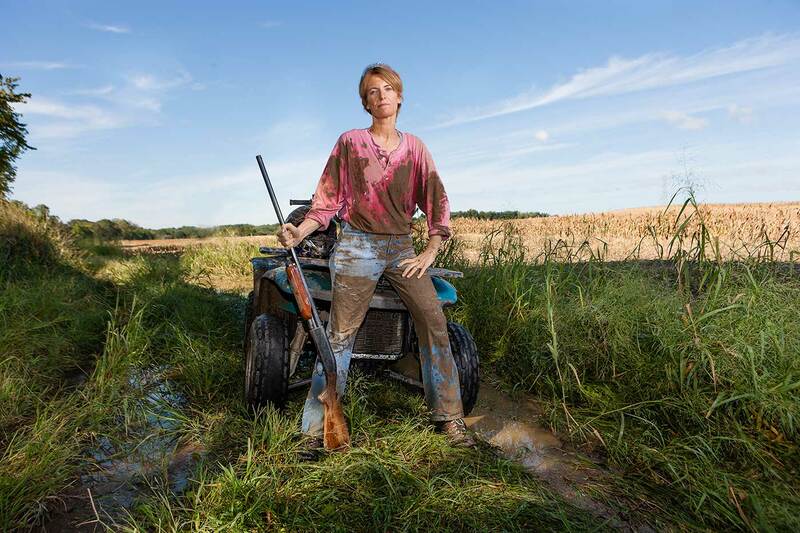 Portrait of a farm women with a ATV and a gun. Commercial lifestyle and portrait photography. Philadelphia & New York. Advertising Photography.